Microsoft Reveals Xbox Live "Season Pass Guarantee"
The Xbox Live Season Pass Guarantee means that gamers who purchase a season pass on the Xbox 360 will automatically get it for the Xbox One when they upgrade. So let's say you own an Xbox 360 ("You own an Xbox 360") and you're not quite ready to commit to an Xbox One until maybe next year. But the new Call of Duty is coming in November, and with it a pile of future DLC that you know full well you're going to buy on launch day. Thus, you are thinking about a season pass - but what if you upgrade to the Xbox One before the season pass is fulfilled? Fear not! 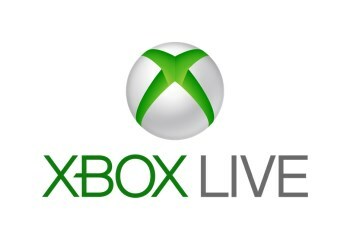 Microsoft has your back with the Xbox Live Season Pass Guarantee. "With Season Pass Guarantee, you can purchase a Season Pass for a participating Xbox 360 title and automatically receive access to download the equivalent Xbox One Season Pass," the company announced on the Xbox Wire. "It's simple." The Season Pass Guarantee is being applied to games on a publisher-by-publisher basis, but Microsoft said that Activision, EA and Ubisoft are already signed up for the program. The full list of participating publishers and titles will be released over the next few months.